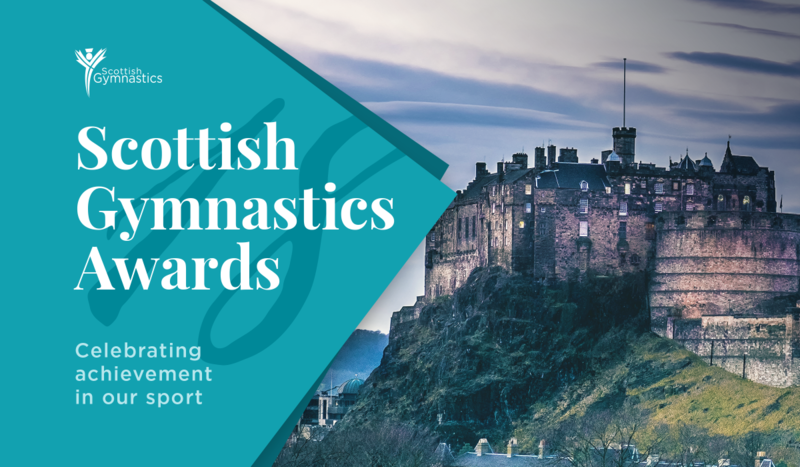 The Scottish Gymnastics Awards celebrate the achievements, dedication and talent of members across our community. The 2018 finalists have been chosen from over 100 nominations and have been invited to attend our awards evening at the Apex Grassmarket Hotel in Edinburgh on Saturday 10 November where the winners will be revealed. Congratulations to all the finalists in each category. 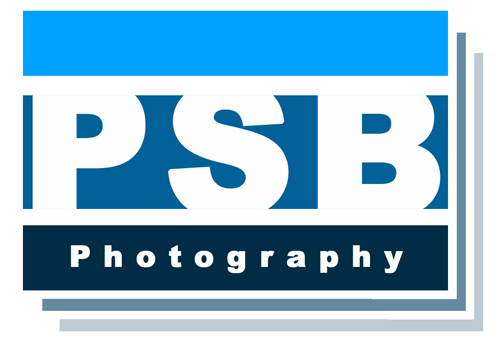 The recipients of special recognition and lifetime achievement awards will be revealed on the evening. Tickets for the 2018 Scottish Gymnastics Awards are now sold out - we’re sorry if you missed out this time!